In this Web Site Privacy Statement (“statement”), we, misskittysewsandreggirose.com provide information about how we collect, use and transfer personally identifiable data from you, a web site visitor, through www.misskittysewsandreggirose.com, and other web sites that we operate and on which we post a direct link to this statement (collectively the “site”). 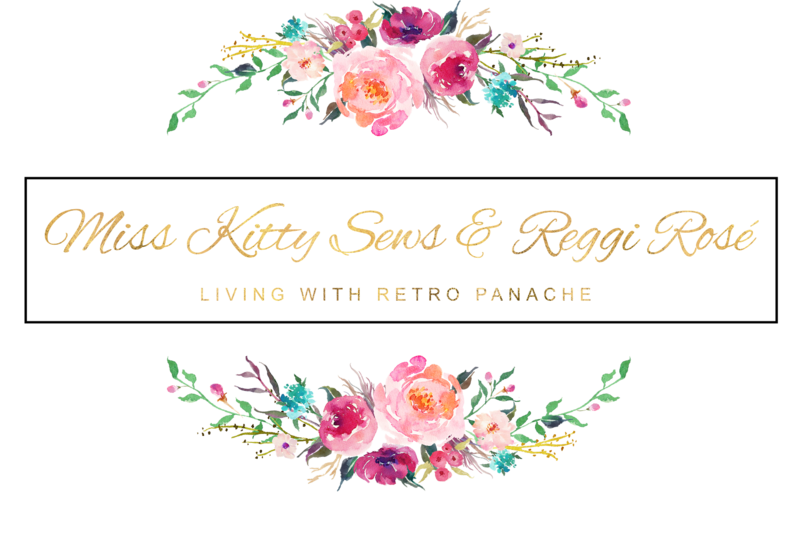 Welcome to Miss Kitty Sews & Reggi Rosé! Also known as Lauren and Victoria, we're here to share our adventures in crafting, traveling, and living life with a bit of retro panache. So happy to have you here! Miss Kitty and Reggi in your Inbox! Unless otherwise stated, all photos, texts, videos, etc, on this blog are the property of Miss Kitty Sews & Reggi Rosé. While Miss Kitty Sews & Reggi Rosé contains paid advertisements and affliate links, all opinions expressed are from Miss Kitty Sews & Reggi Rosé. © 2017-2019 Miss Kitty Sews and Reggi Rose. All Rights Reserved.